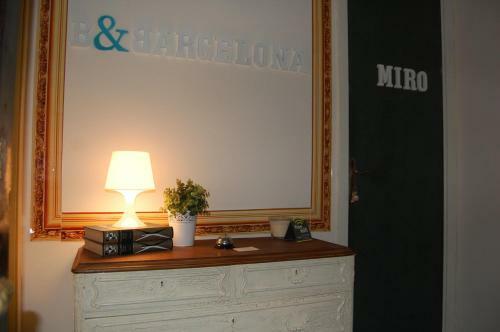 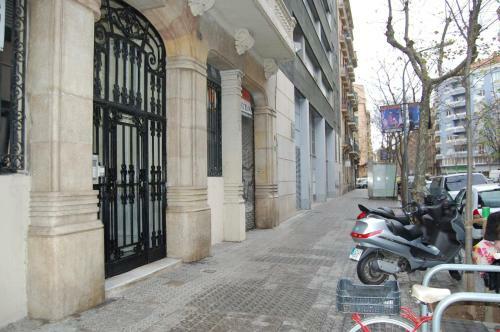 Set by 5 minutes’ walk from Urgell Metro Station, B&Barcelona is located in Barcelona. 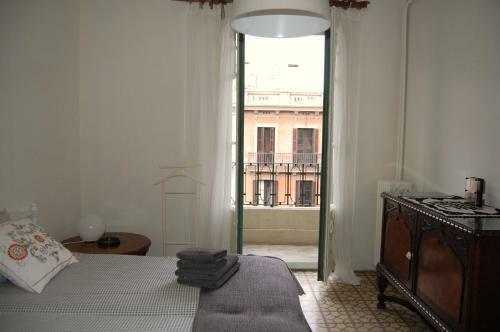 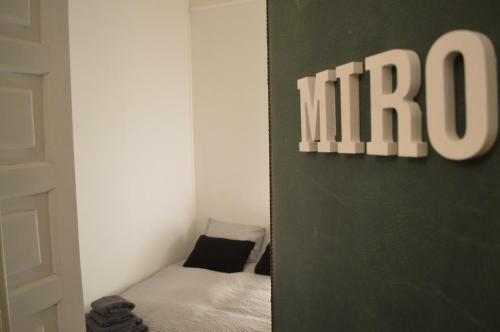 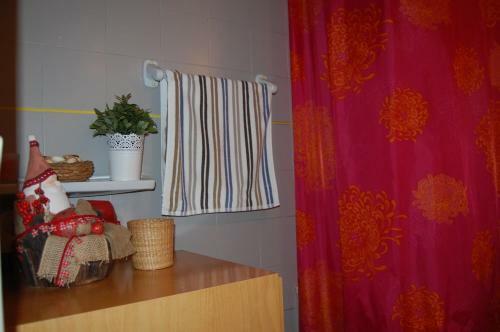 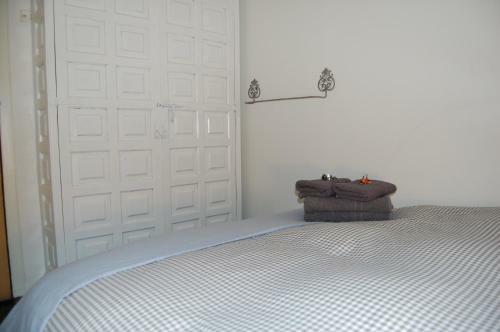 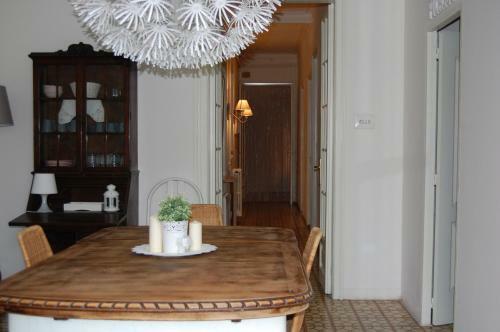 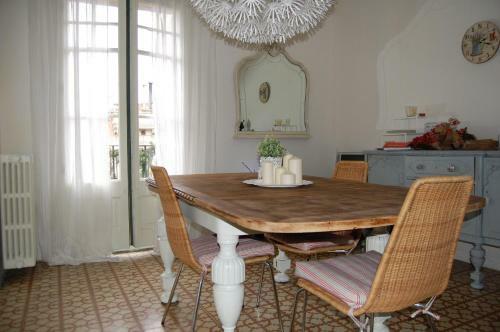 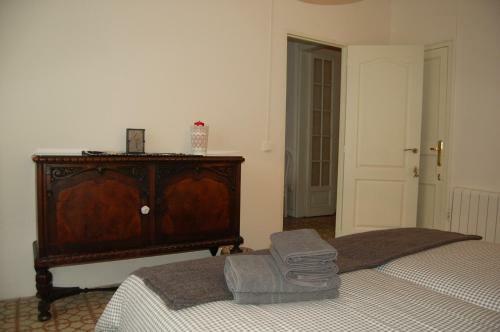 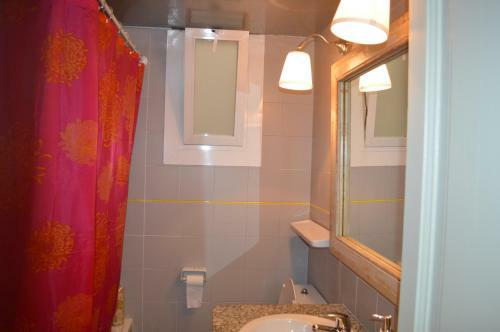 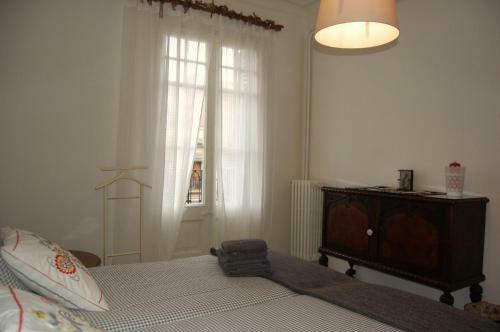 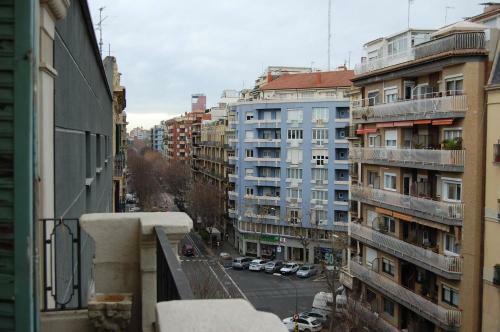 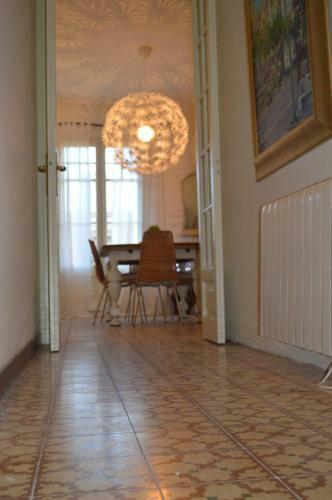 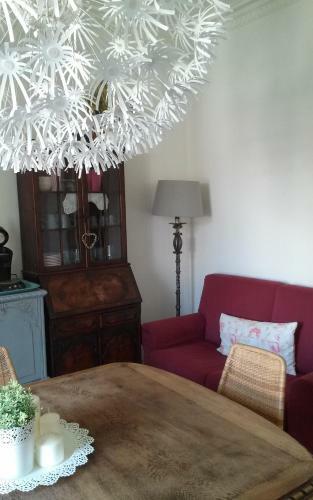 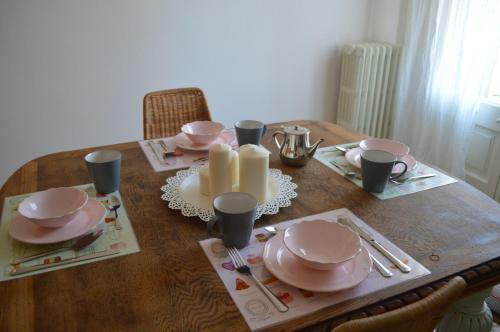 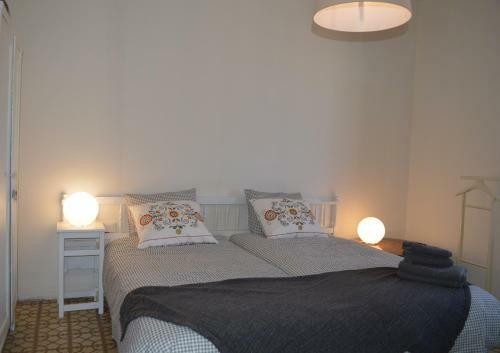 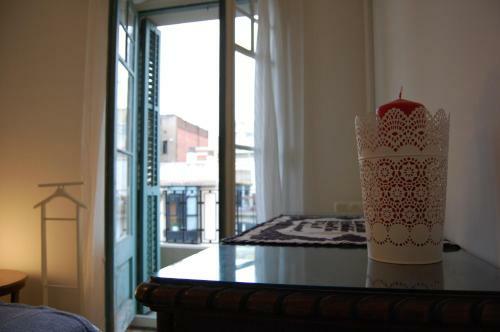 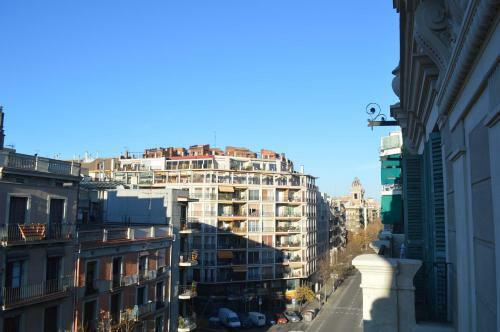 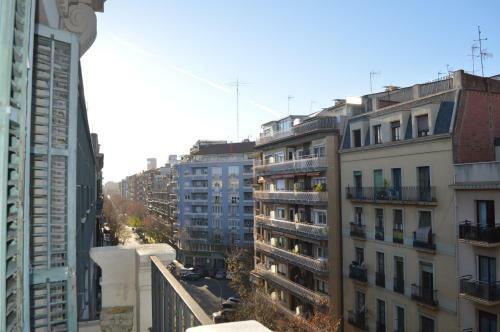 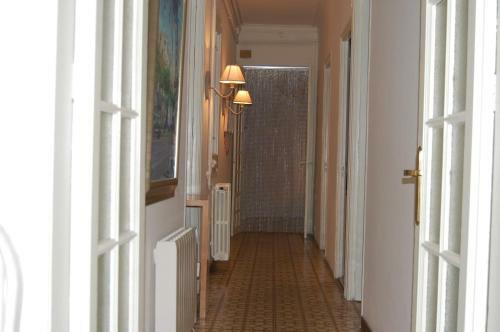 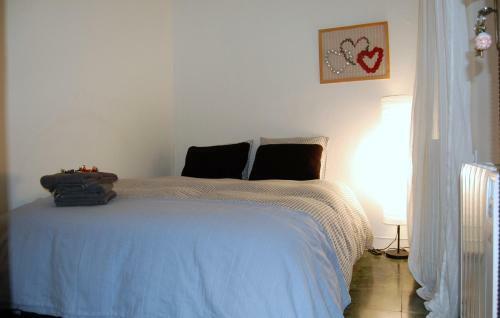 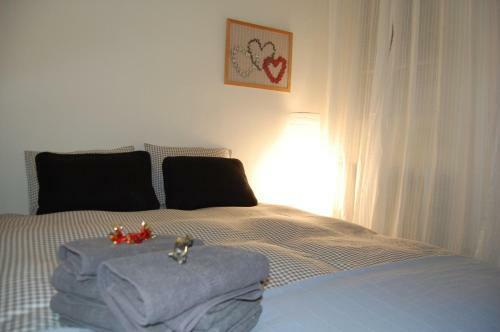 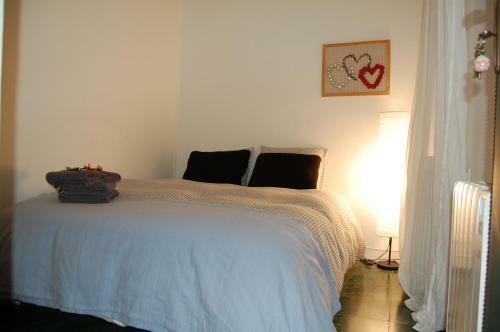 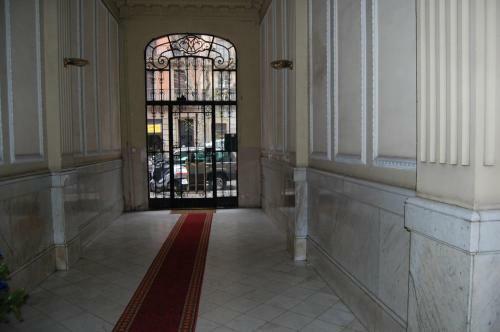 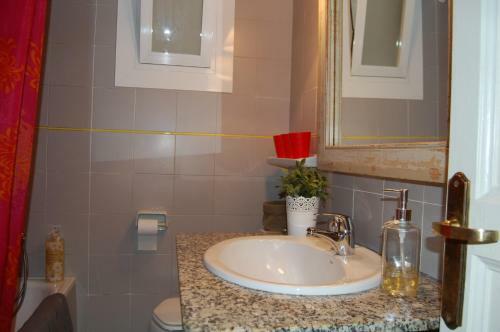 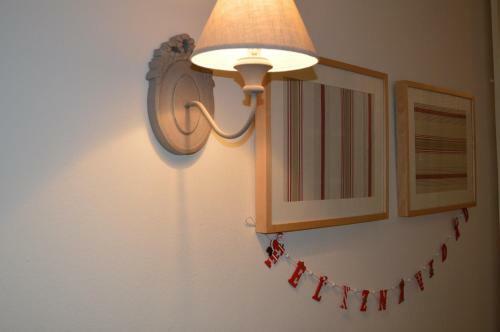 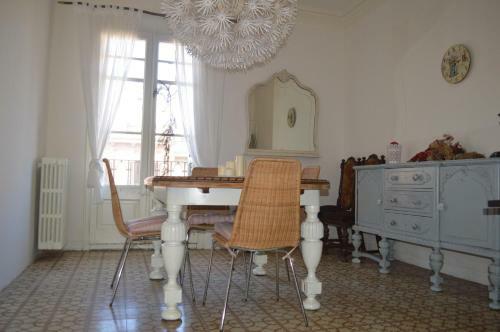 Offering free Wi-Fi, the air-conditioned apartment is a 15-minute walk from Plaza Catalunya. 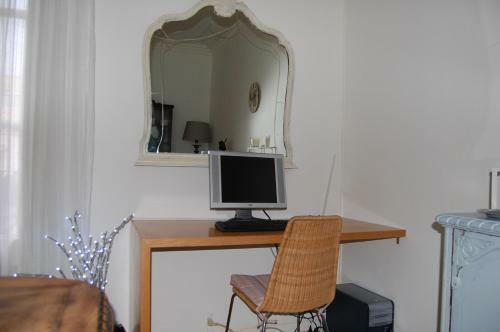 Each room with stylish décor features a desk and seating area. 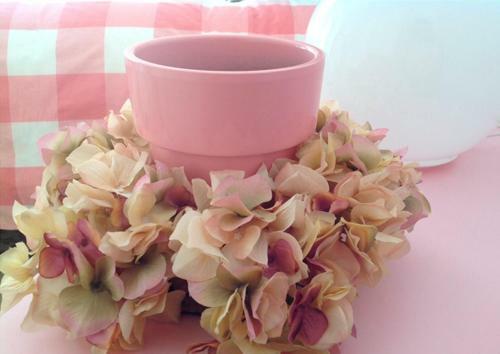 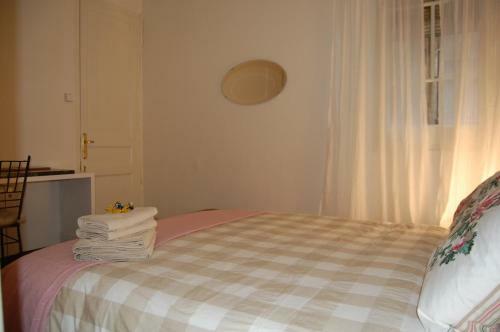 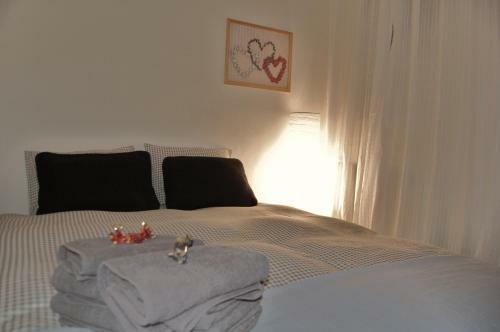 Towels and bed linen are provided, and the shared bathroom includes free toiletries and a hairdryer. 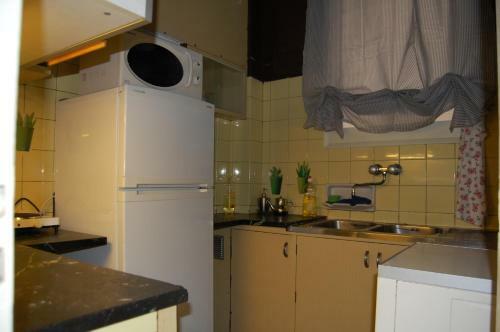 There is a shared kitchen available for guests. 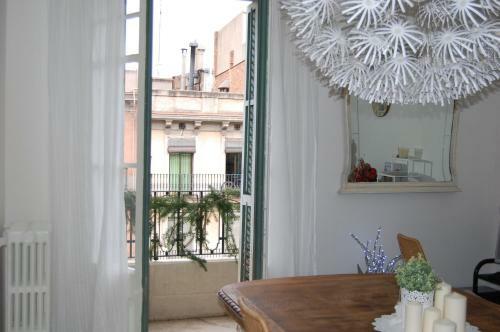 B&Barcelona is 10 minutes’ walk from a wide variety of shops, lively bars and Catalan restaurants. 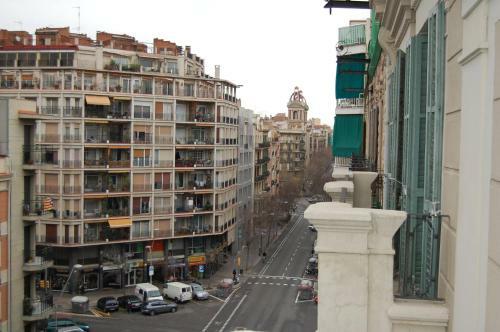 La Barceloneta Beach is 20 minutes by metro. 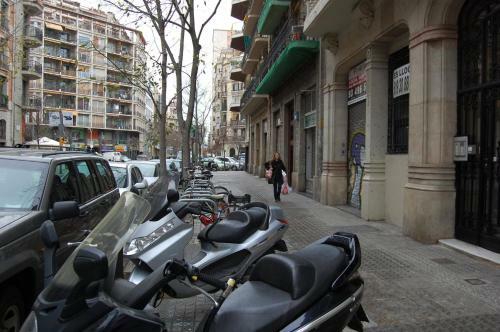 A bus stop where you can catch a bus to Barcelona Airport is a 5-minute walk from the property. 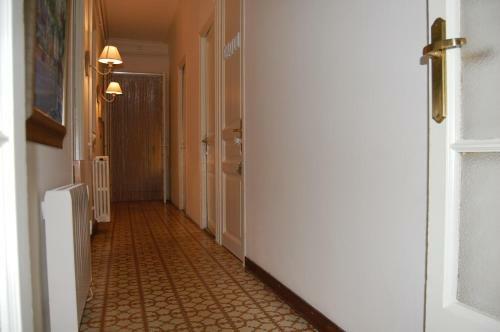 Please contact the property 30 minutes before arrival. 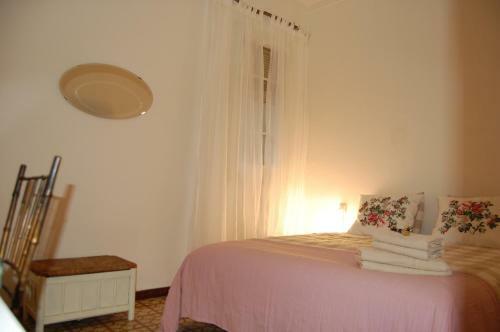 You can use the telephone number on your booking confirmation. 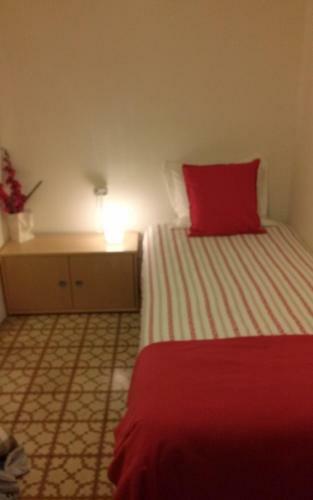 Please note that check-in after 24:00 carries a surcharge of € 10. 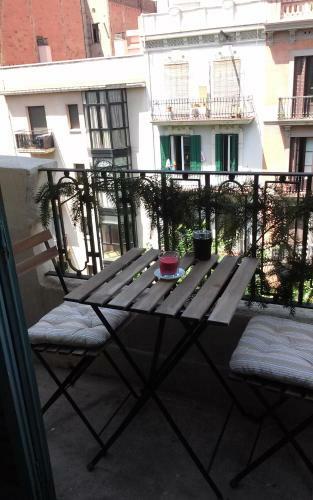 This apartment features a seating area. 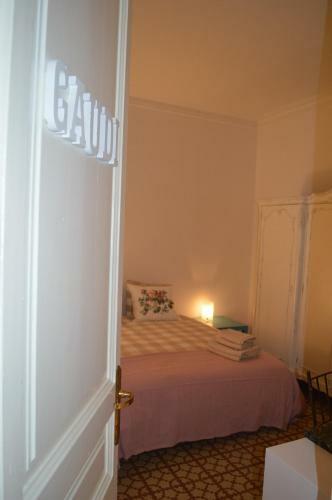 Please note, the number of rooms available depend on the occupancy. 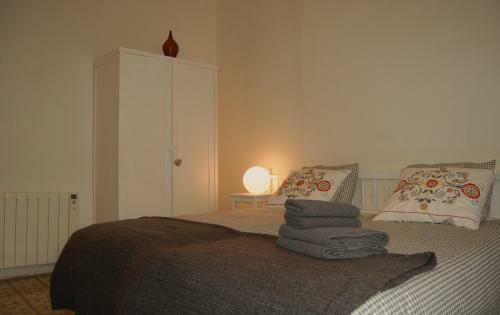 For 2 guests, 1 double room will be available. 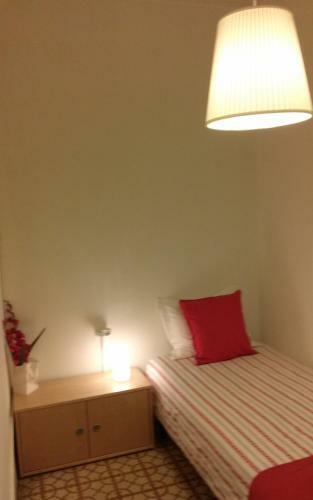 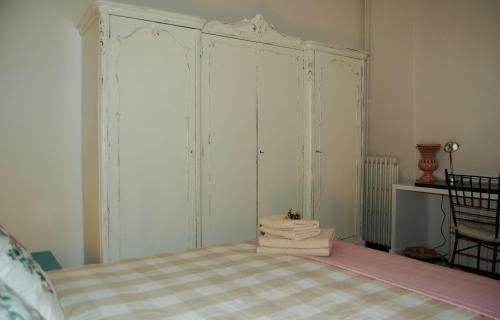 For 3 guests, 1 double room and 1 single room. 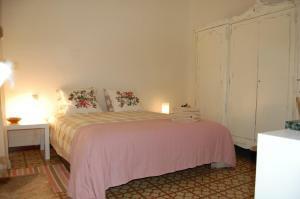 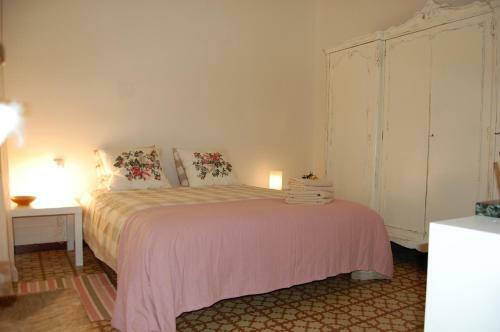 For 4 guests, 2 double rooms, for 5 guests, 2 double rooms and 1 single room and for 6 guests, all the rooms. Rate: € 108.00 ... € 240.00; select dates below to get current rates.